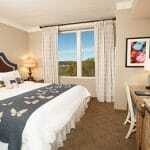 If you’re seeking a fun-filled Smoky Mountain vacation, Dollywood’s DreamMore Resort & Spa™ is the ideal location. 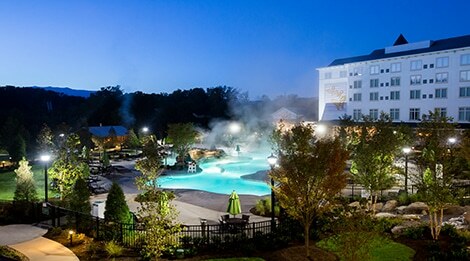 Closely mirroring the experience found at Dollywood—the five-time winner of Amusement Today’s World’s Friendliest Theme Park—Dollywood’s DreamMore Resort & Spa™ provides premium facilities, including indoor and outdoor pools, a unique restaurant experience, plenty of meeting spaces, and a full-service spa. 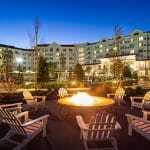 Families can let imaginations run wild at the numerous storytelling spots, kid’s play areas, the large event lawn, and the many porches lined with rocking chairs. Guests also get exclusive transportation to Dollywood and Dollywood’s Splash Country, Timesavers line management passes for all in your resort party, and great values on tickets to both parks. 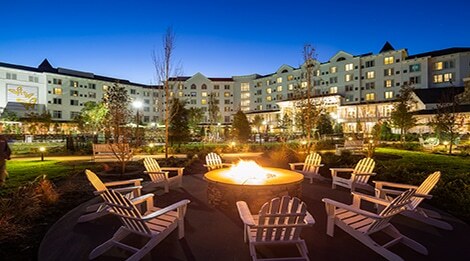 Dollywood’s DreamMore Resort & Spa™ transforms a simple vacation into a lasting family connection. 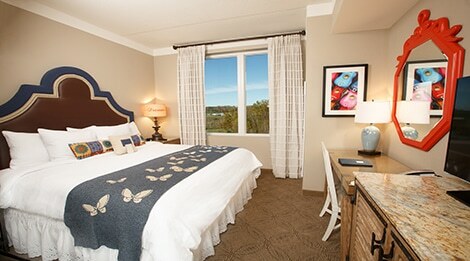 For reservations at Dollywood’s DreamMore Resort & Spa™, visit www.Dollywood.com or contact 1-800-DOLLYWOOD.